EA has this week opened up registration for its beta testing stage of the new Need for Speed game that is currently in development by Ghost Games in Gothenburg, Sweden. The beta testing of Need for Speed 2015 will take place behind closed doors and to have a chance of being selected you will need to register your interest and own a PS4 or Xbox One console. 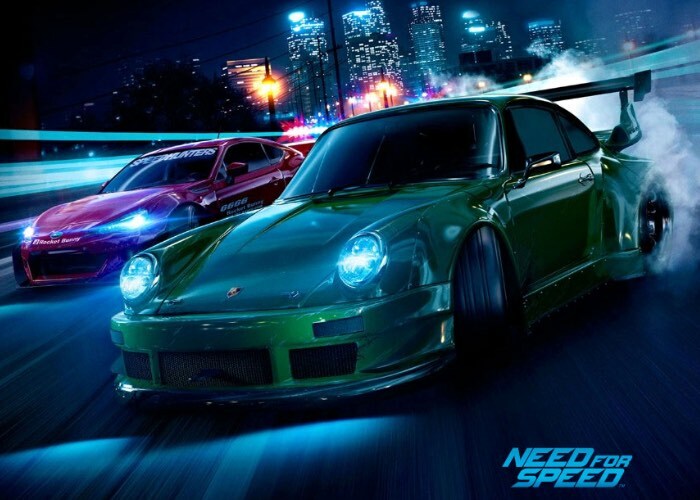 The latest Need for Speed game will provide fans with a complete reboot of the series and will offer races deep customisation, authentic urban car culture, a nocturnal open world, and an immersive plot says EA. To sign up for the closed beta development stage for the new Need for Speed game that will be launching on PlayStation 4 and Xbox One later this year during November 2015, jump over to the official site to sign up and express your interest to take part via the link below. For more details on what you can expect from the latest Need for Speed game jump over to the Need for Speed (2015) Wiki here.